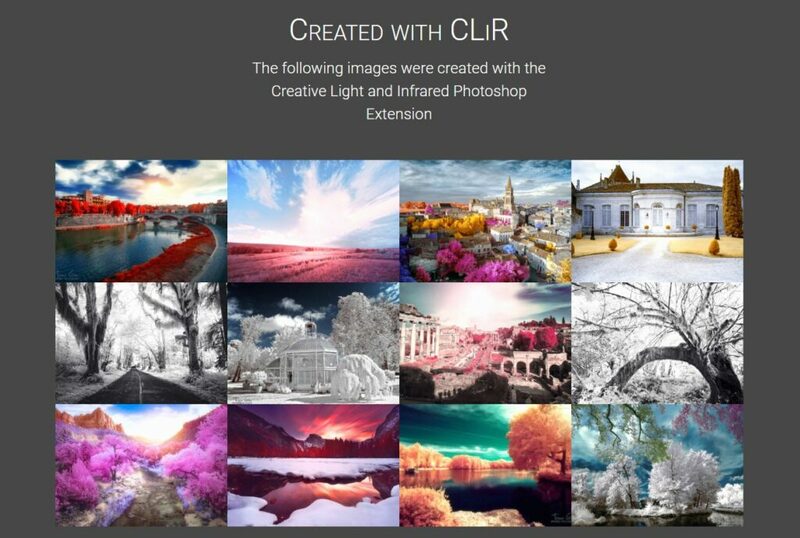 Use coupon code ‘kolari20’ at checkout for 20% off CLiR! 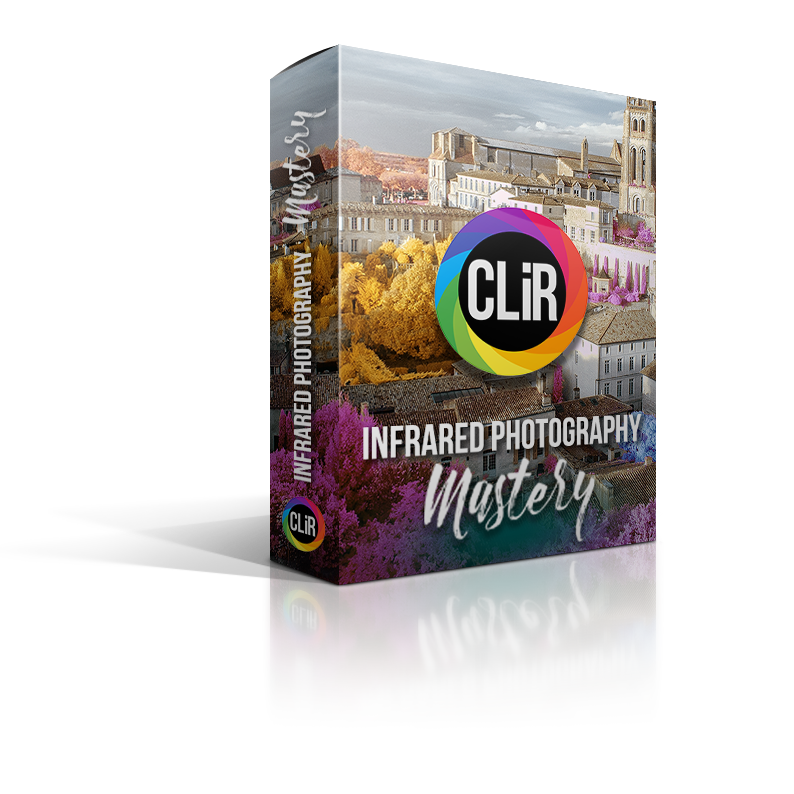 We’ve partnered with CLiR to bring infrared photographers the most comprehensive infrared photography education and post-processing software. 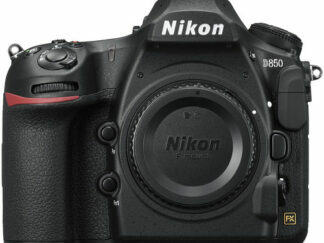 Click here to learn more about this game-changing program! One of the most difficult tasks in Infrared Processing is the RAW workflow. 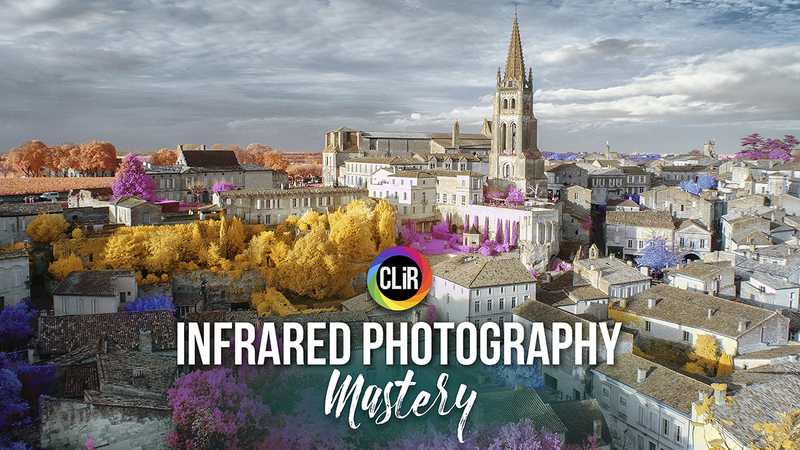 Many visible light photographers want to edit their IR images in Lightroom or Adobe Camera Raw, but until the CLiR Workflow, this has been nearly impossible. 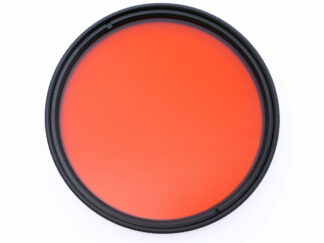 We have discovered how to process your Infrared Images at the RAW level in Adobe RAW editors. This is a breakthrough!